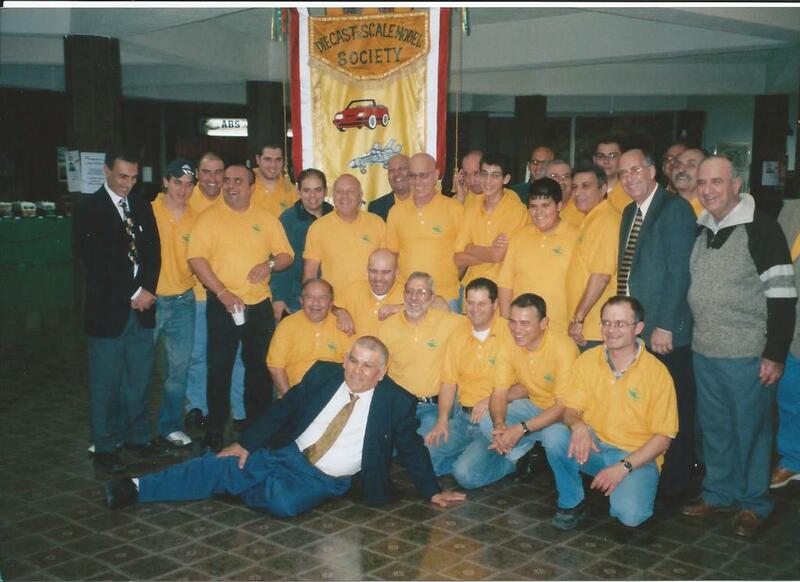 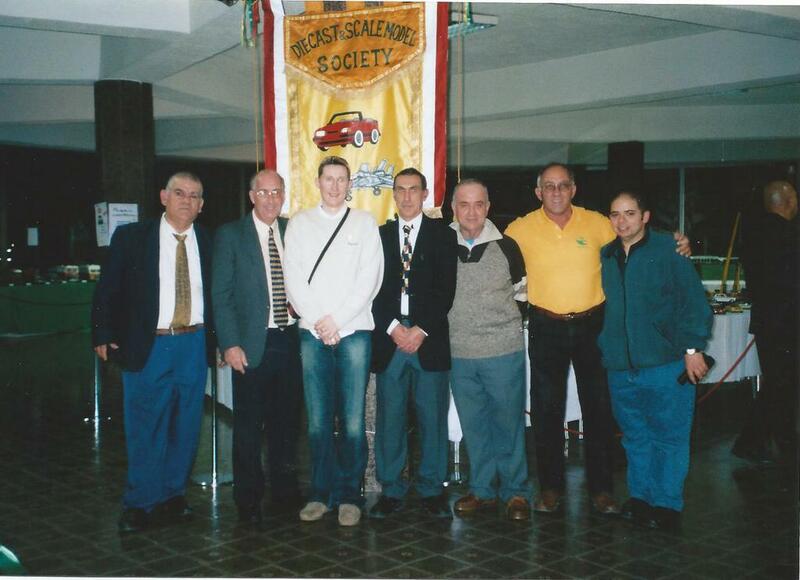 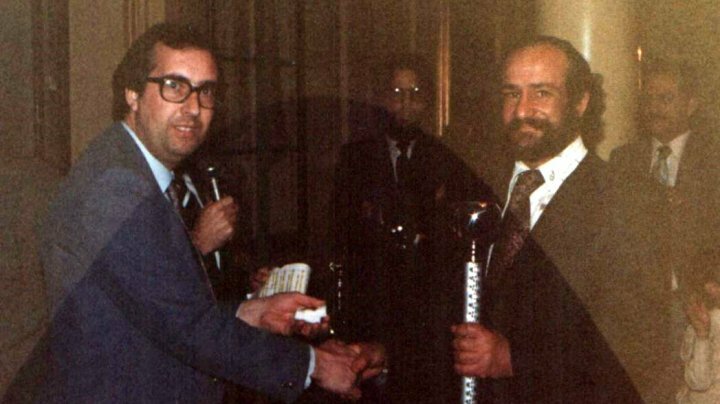 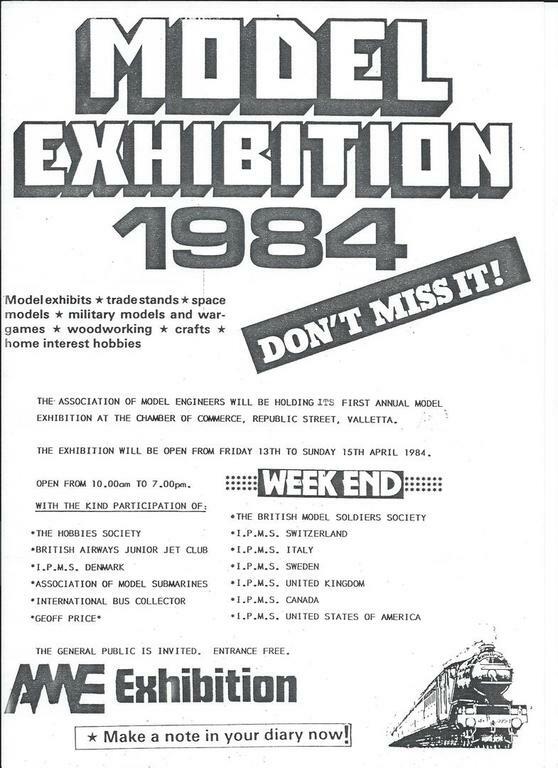 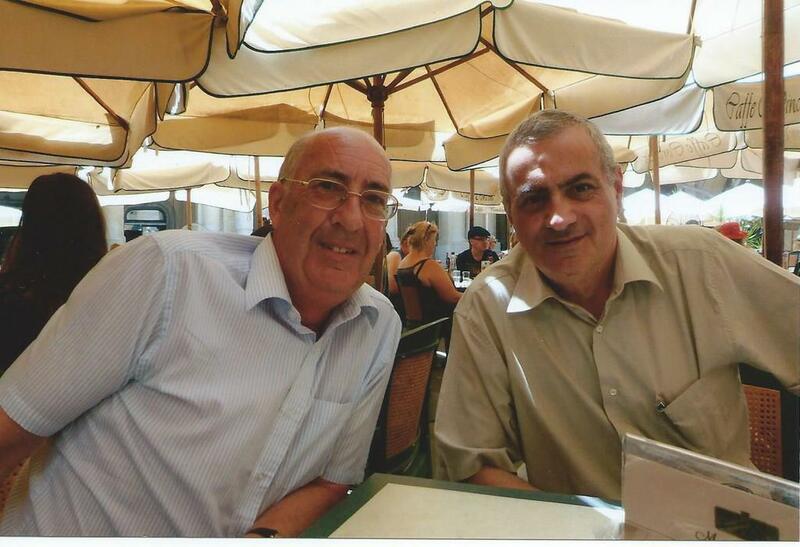 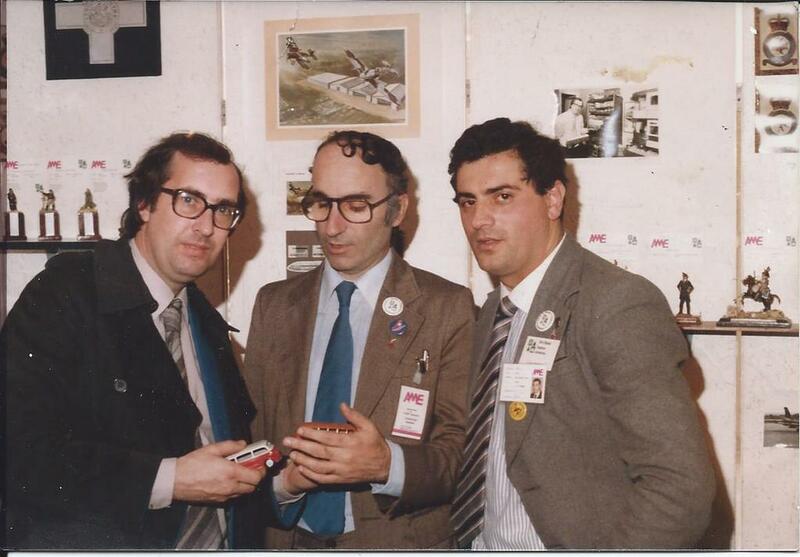 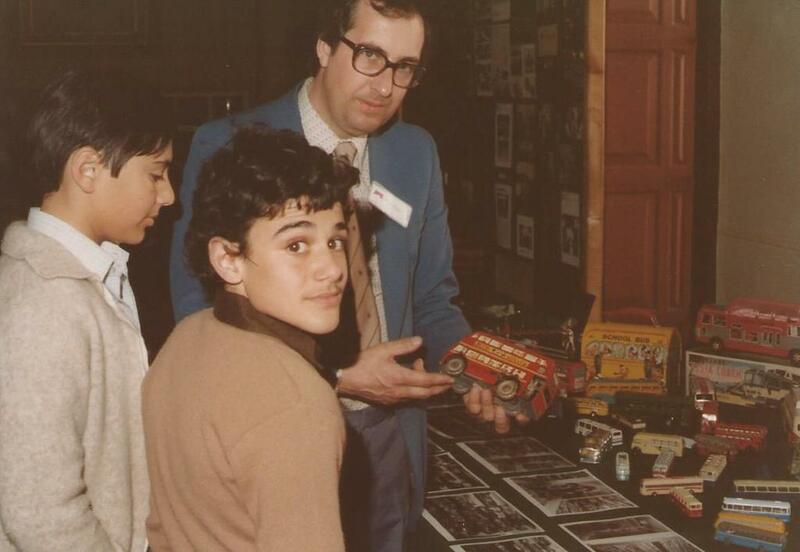 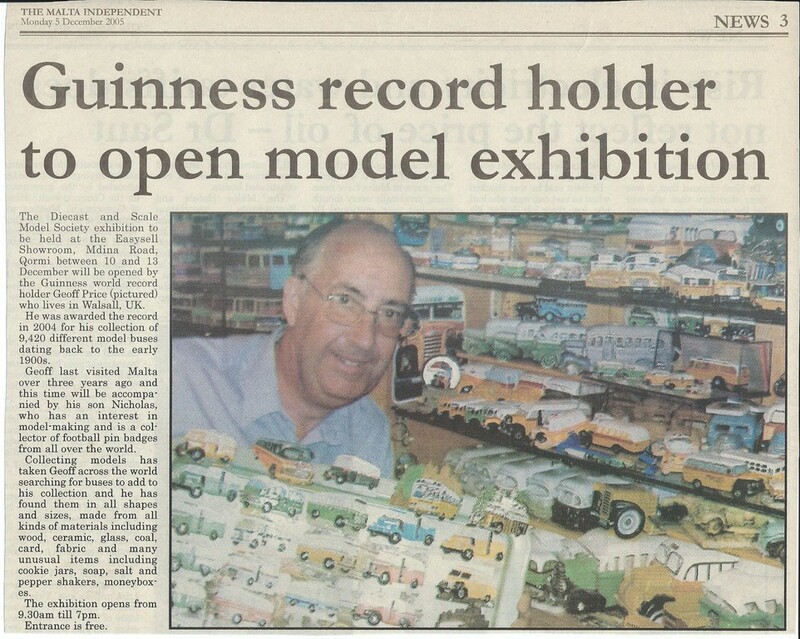 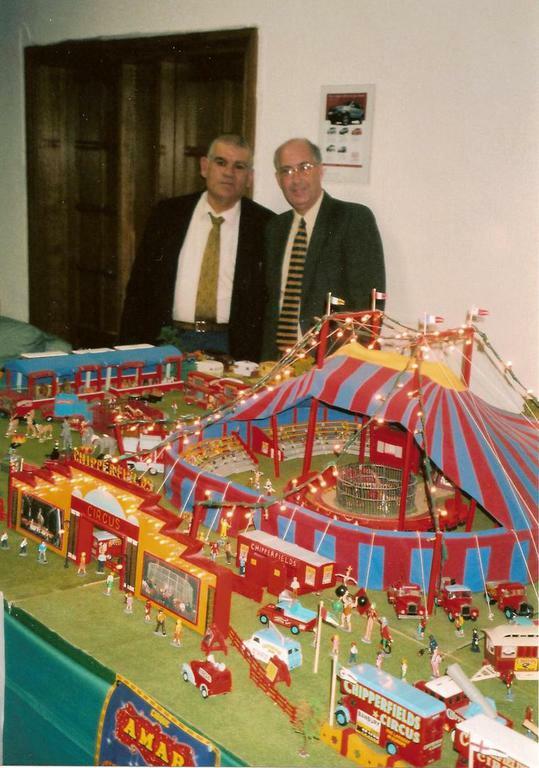 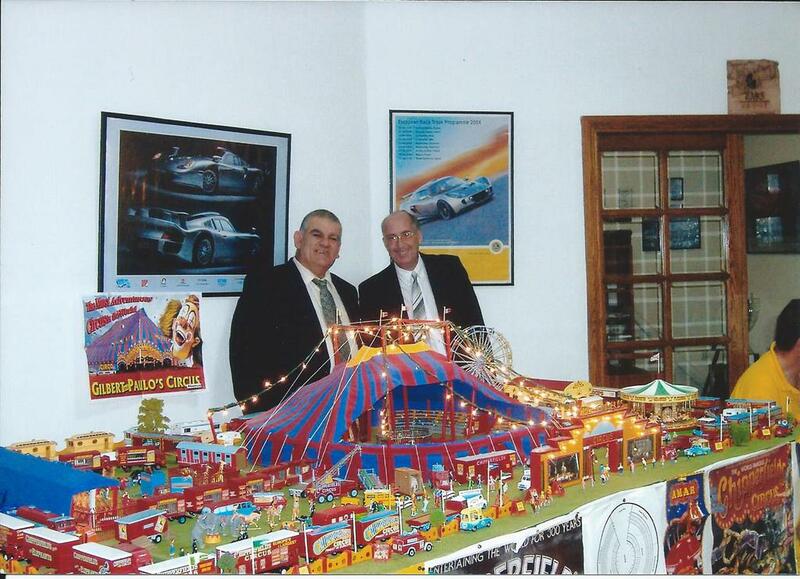 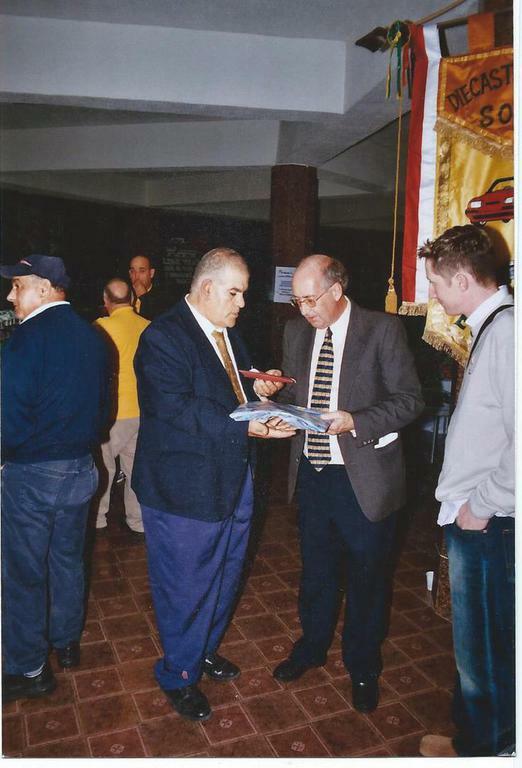 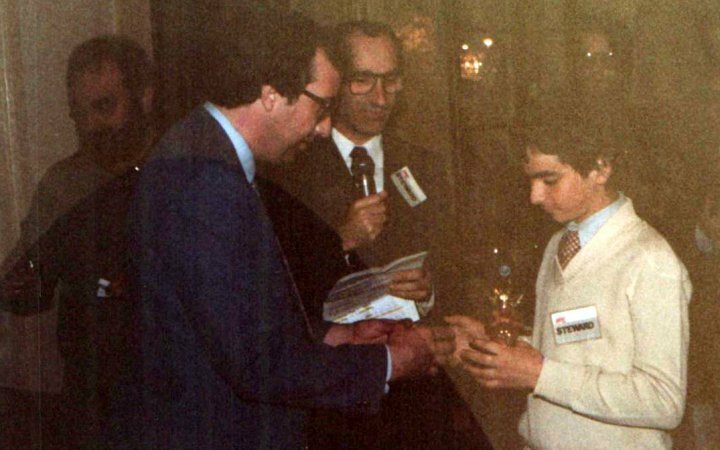 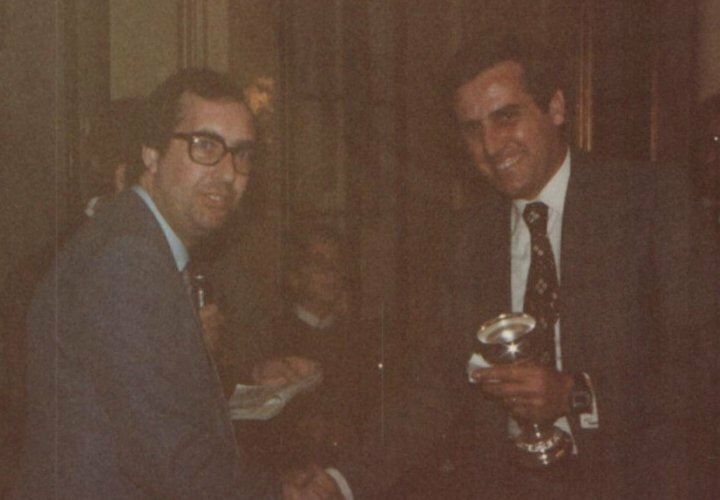 The first visit to Malta was in 1984 following meeting representatives of the Association of Model Engineers (AME) Paul Galea and William Shaw, who were attending the Model Engineering Exhibition in London. 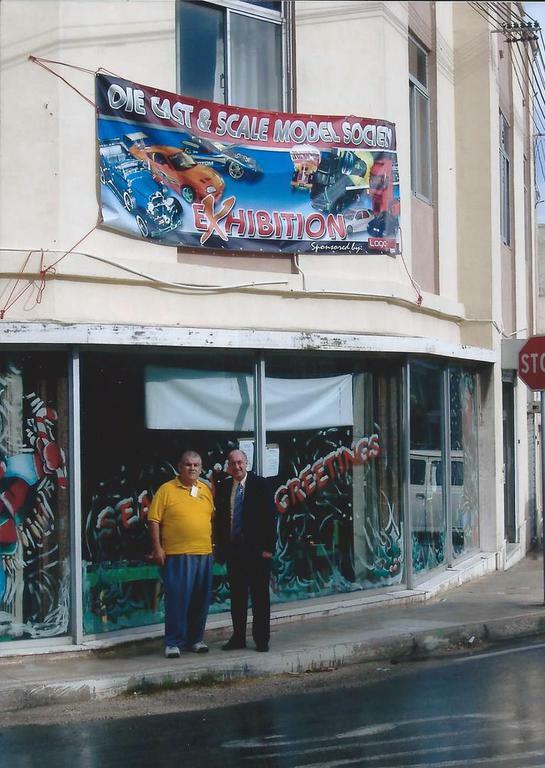 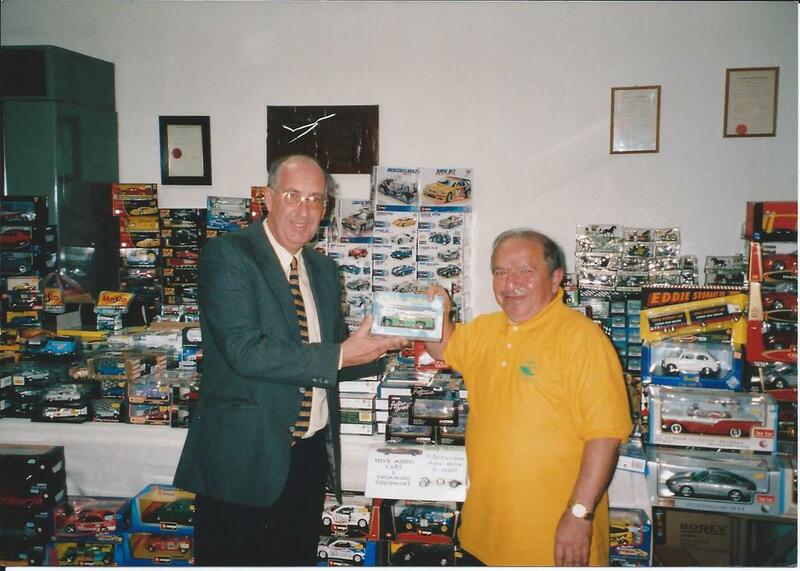 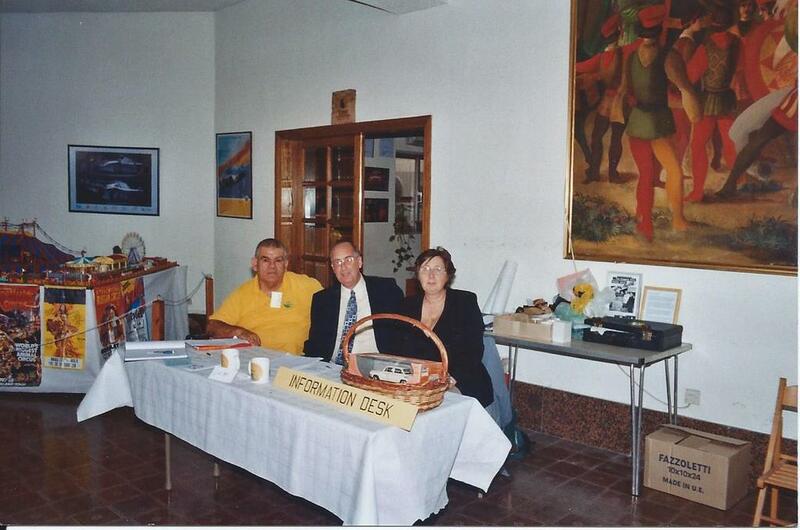 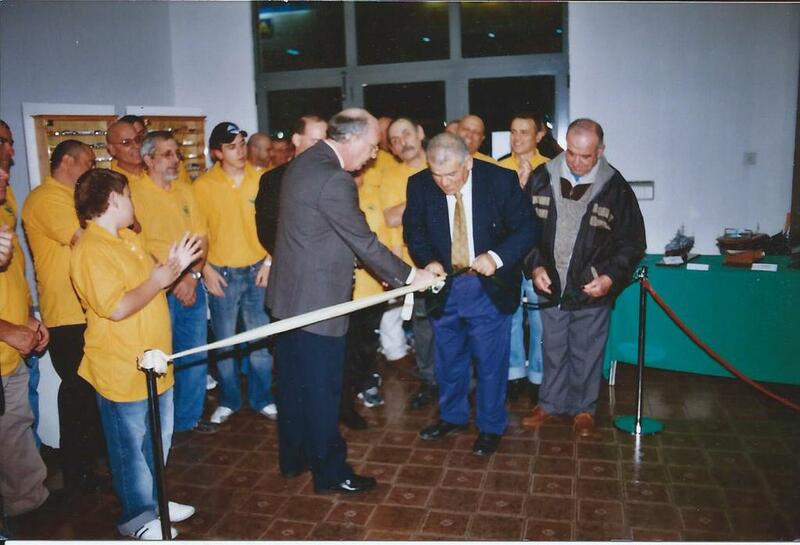 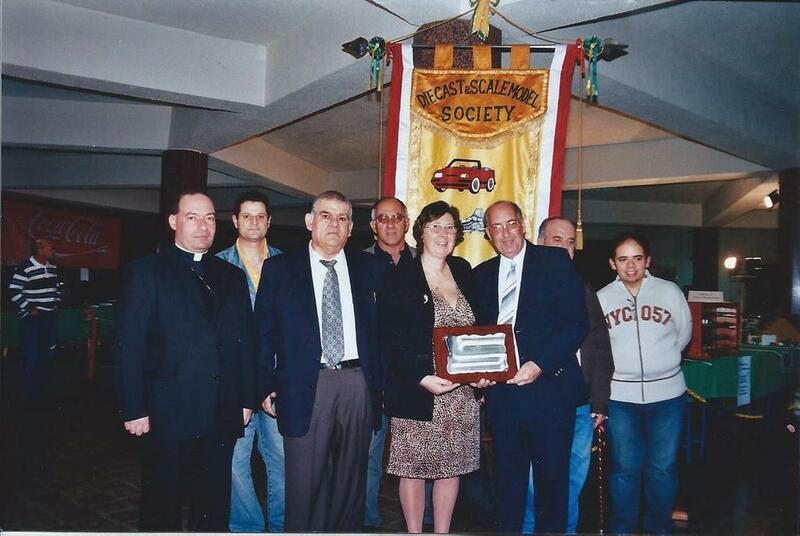 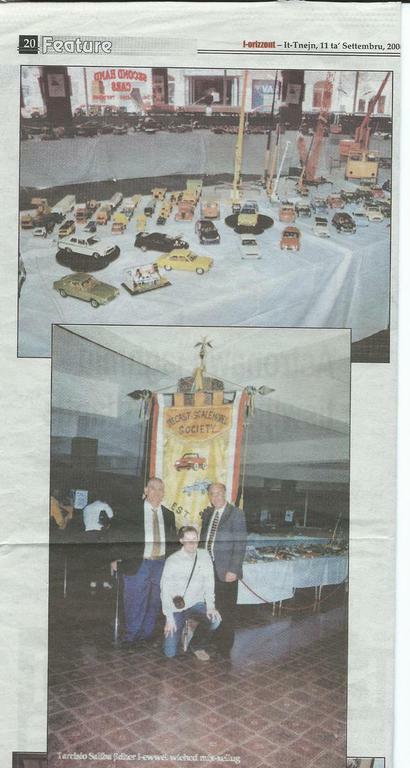 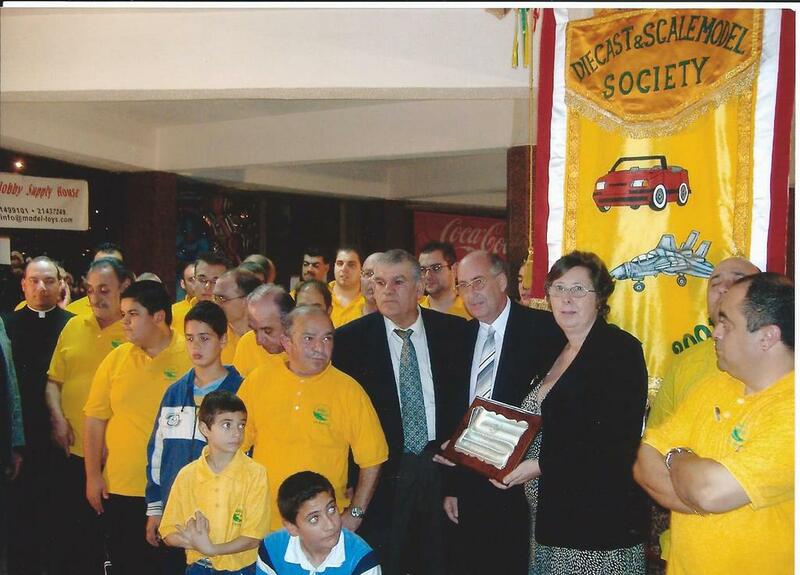 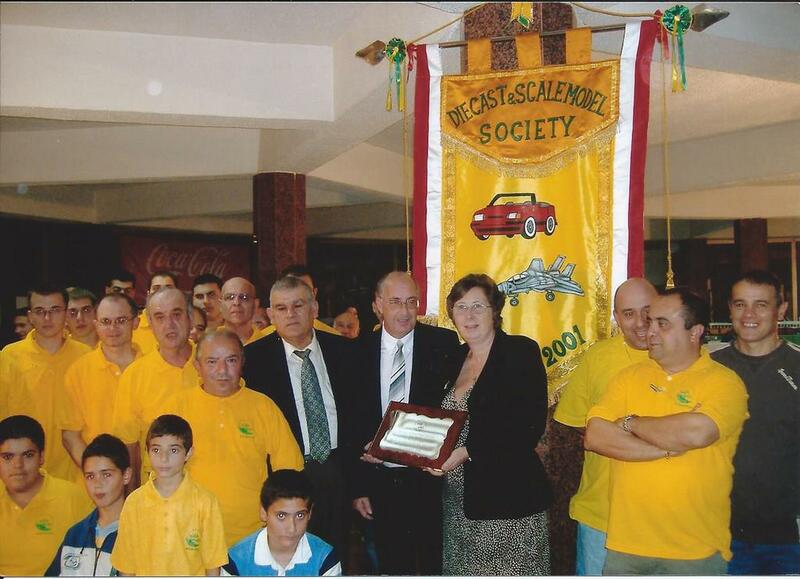 Since attending the first AME Club Exhibition on 13 April 1984 and having visited Malta a number of times after that Geoff and Linda had the pleasure of also being invited to open the Diecast and Scale Model Society Exhibitions by their late Chairman, Tarscio Saliba on both 10th December 2005 and the 7th December 2006 when they became friends with many visitors and exhibitors. 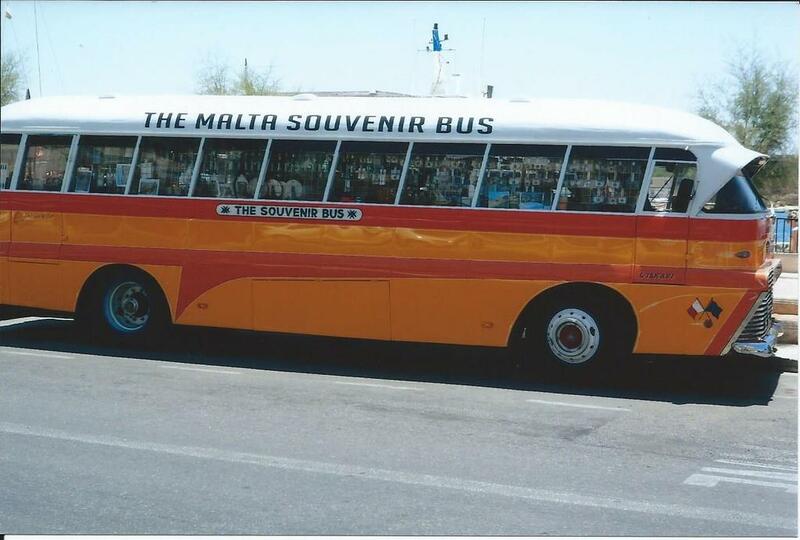 Over ten years had elapsed since visiting Malta when a trip was finally made in 2014 to catch up with all the Malta souvenir buses produced and many which were found from previous years in searching the towns around this amazing island. 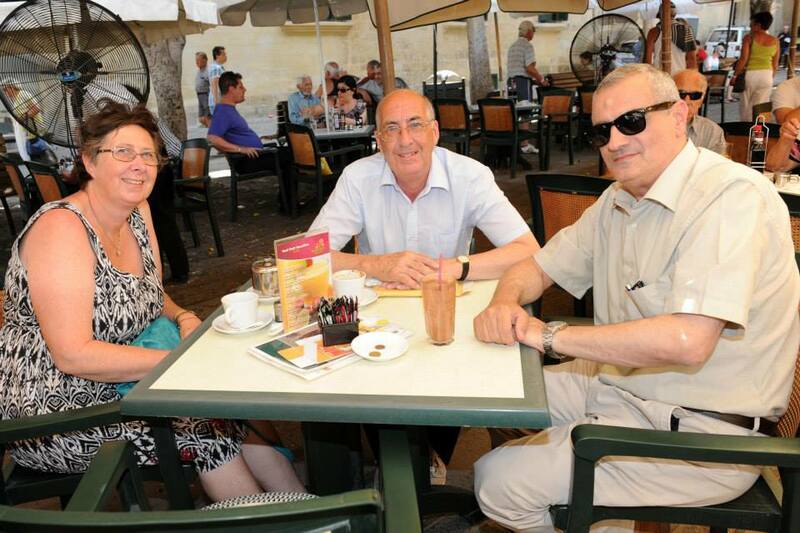 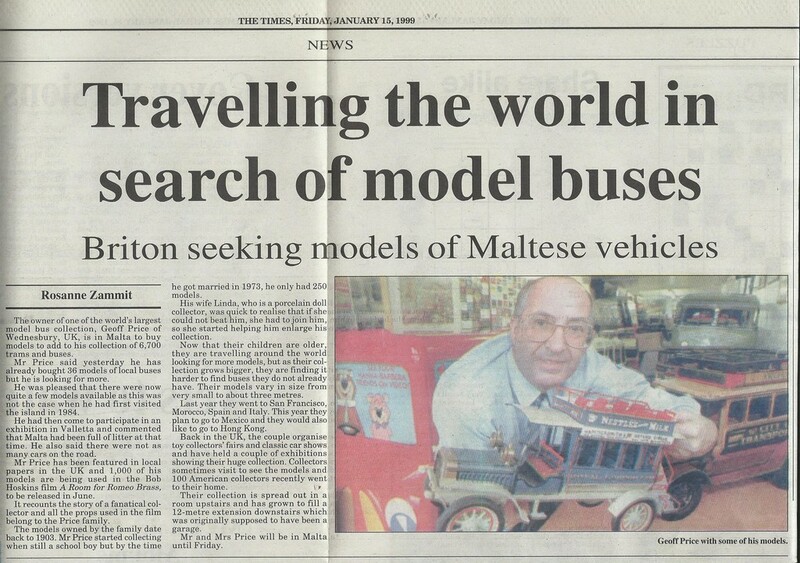 On this particular visit it was a pleasure to catch up with Paul Galea, after 30 years, who had been involved in collecting models and has an interest in maltese history and works within both the media and Government of Malta. 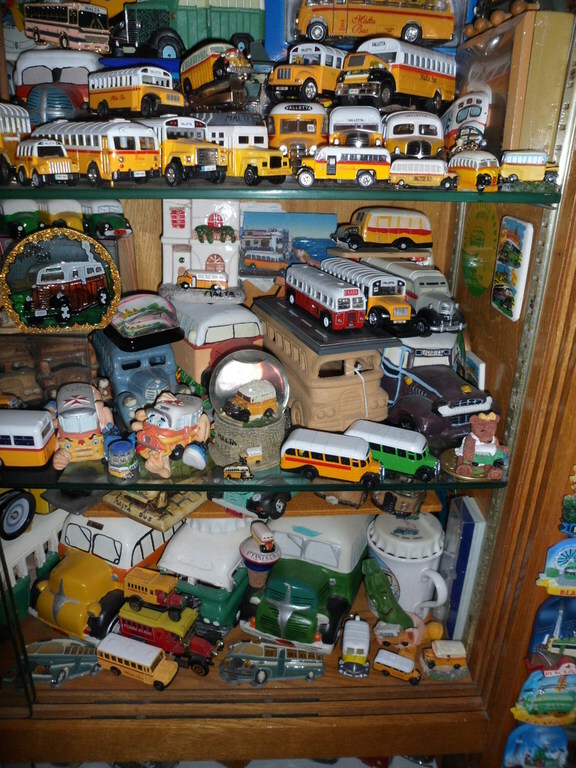 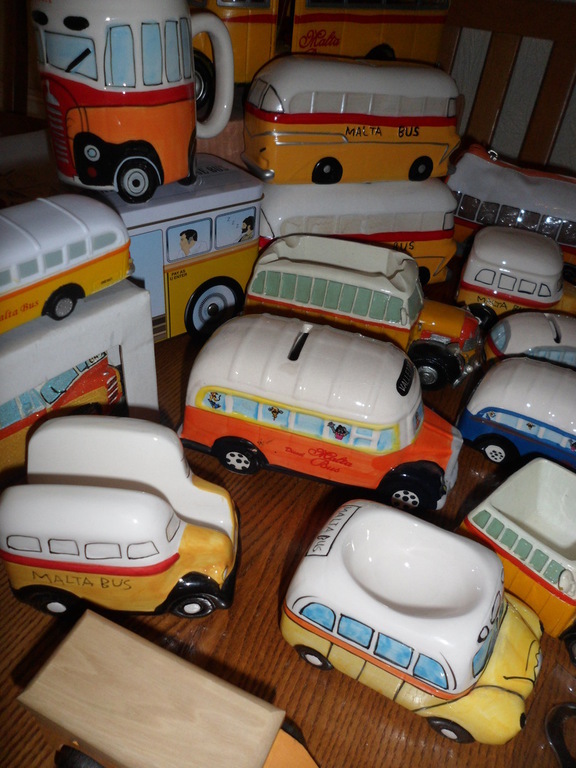 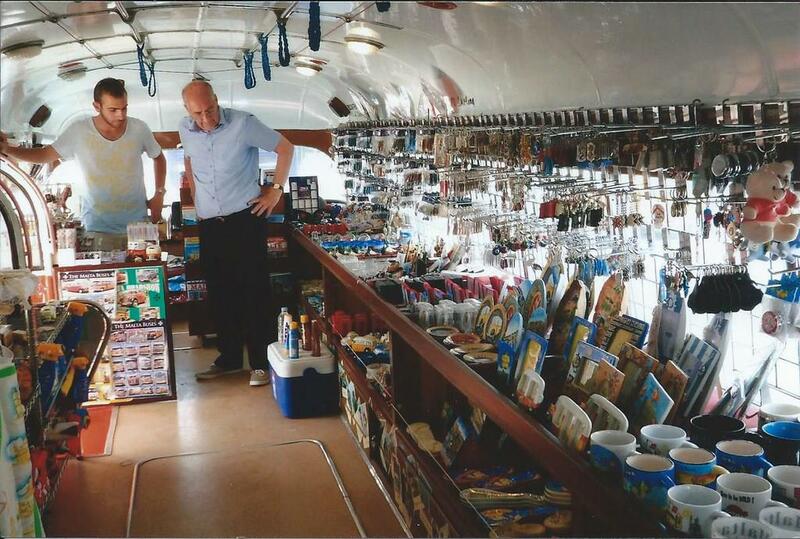 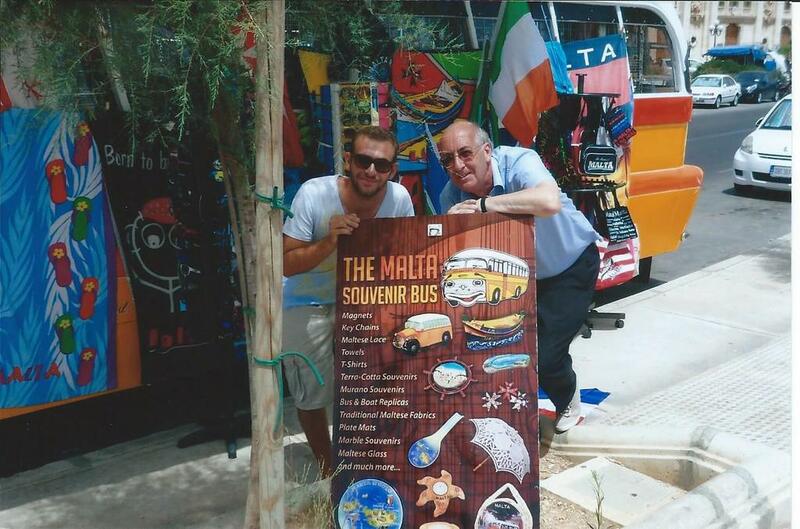 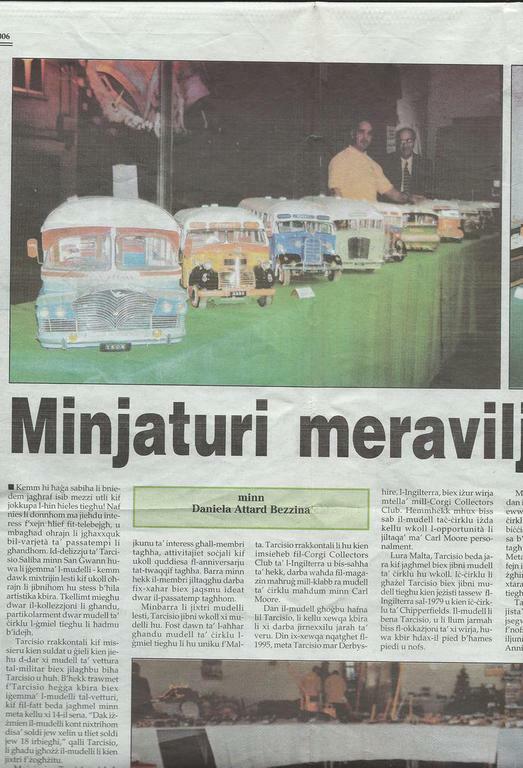 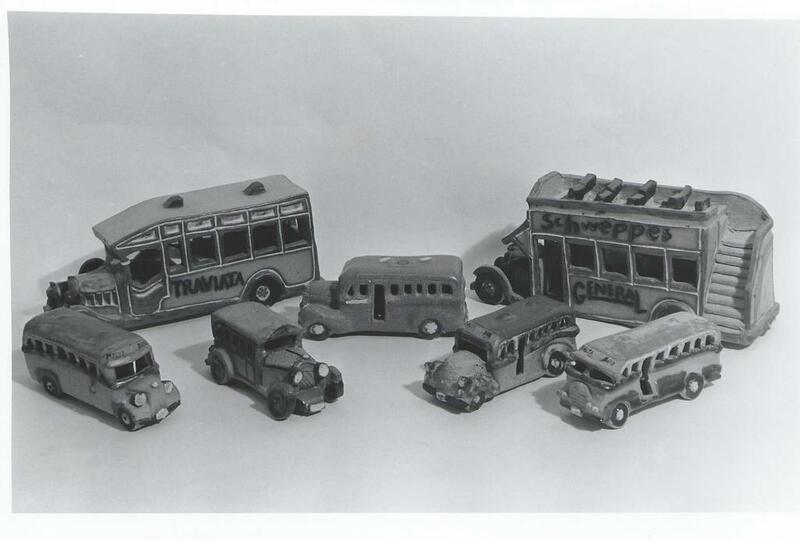 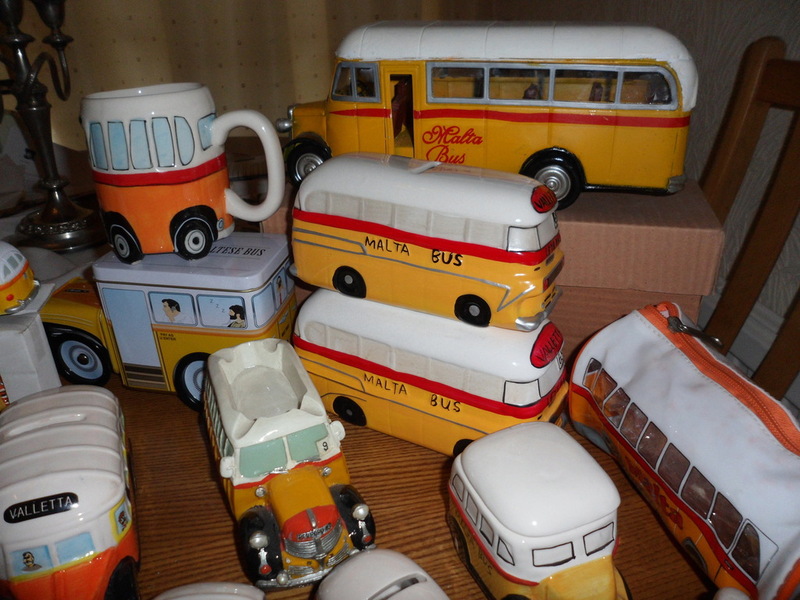 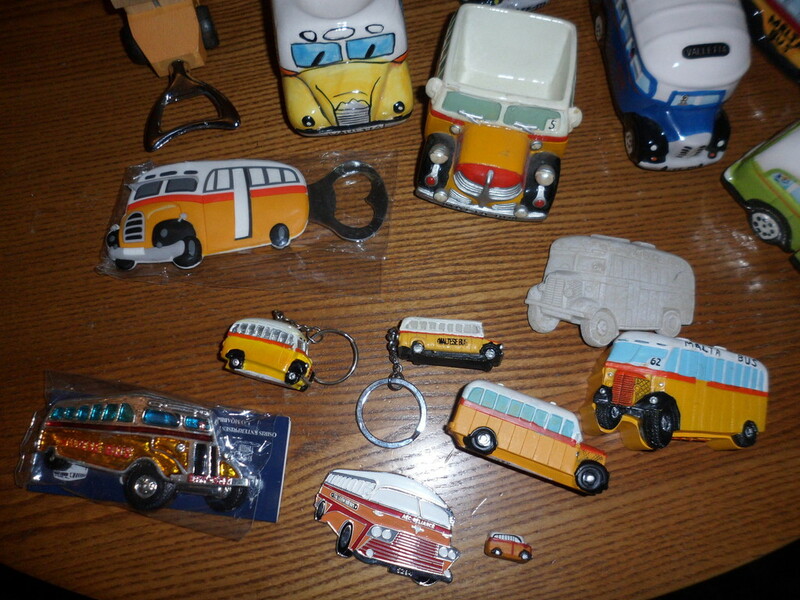 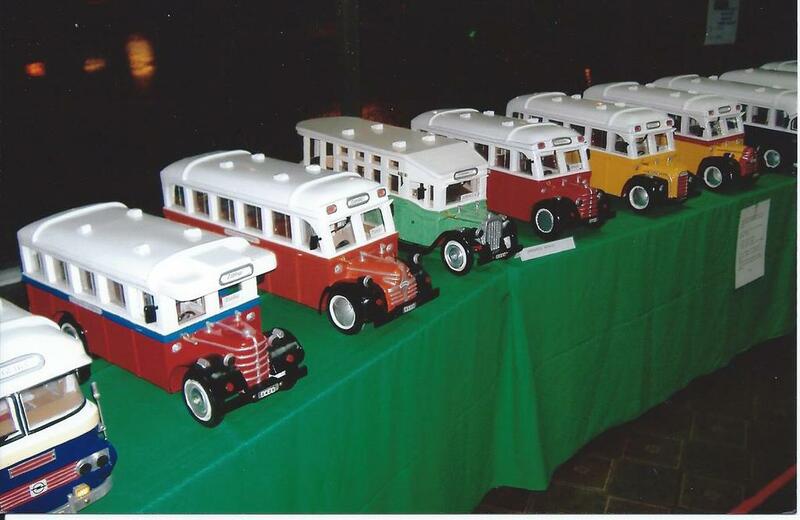 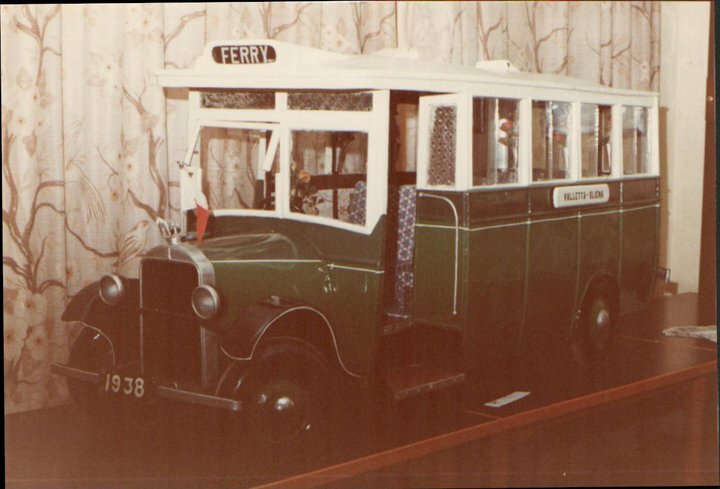 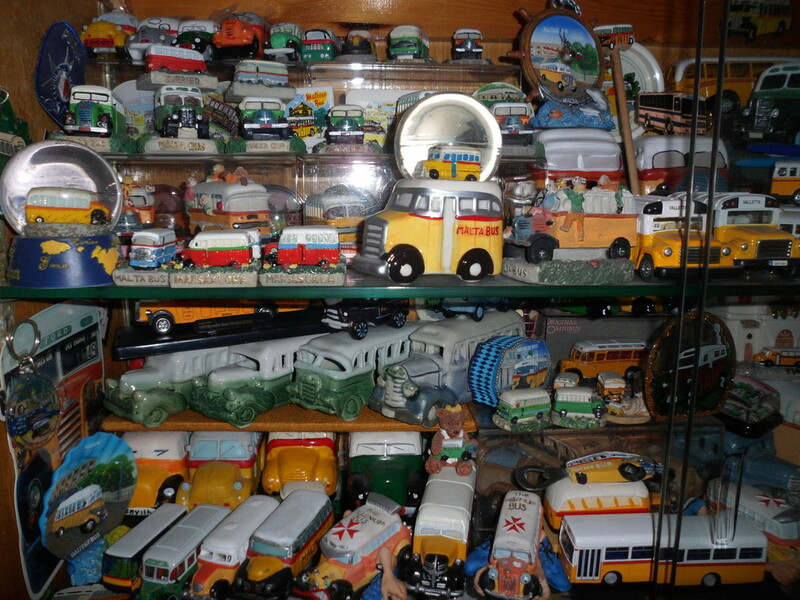 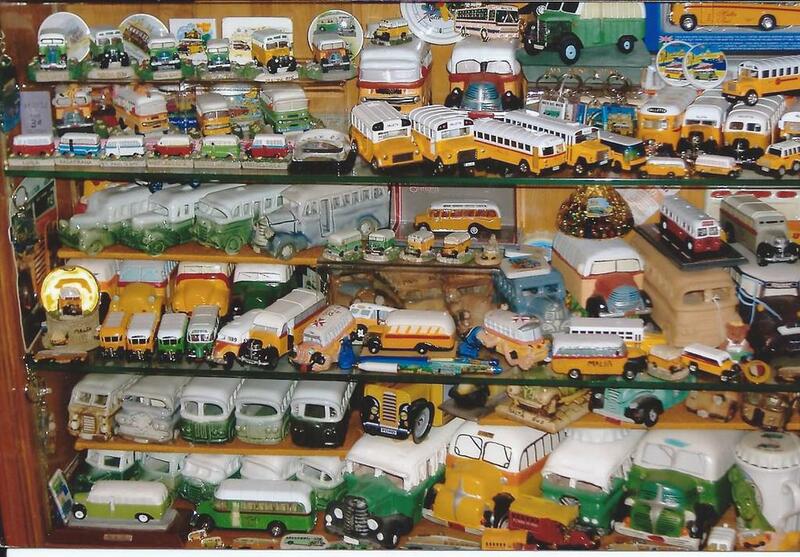 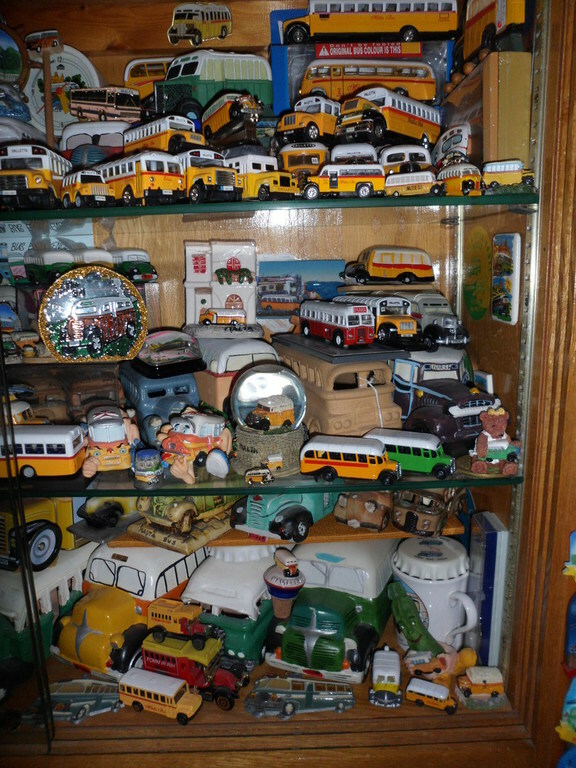 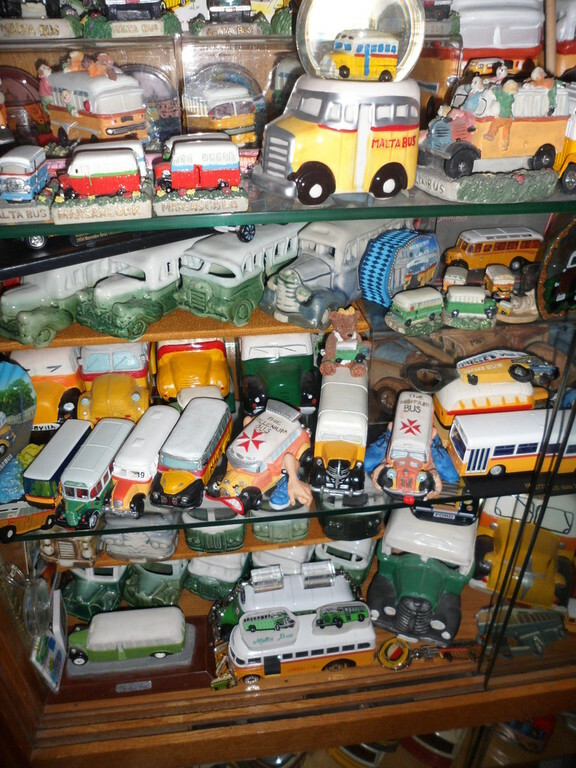 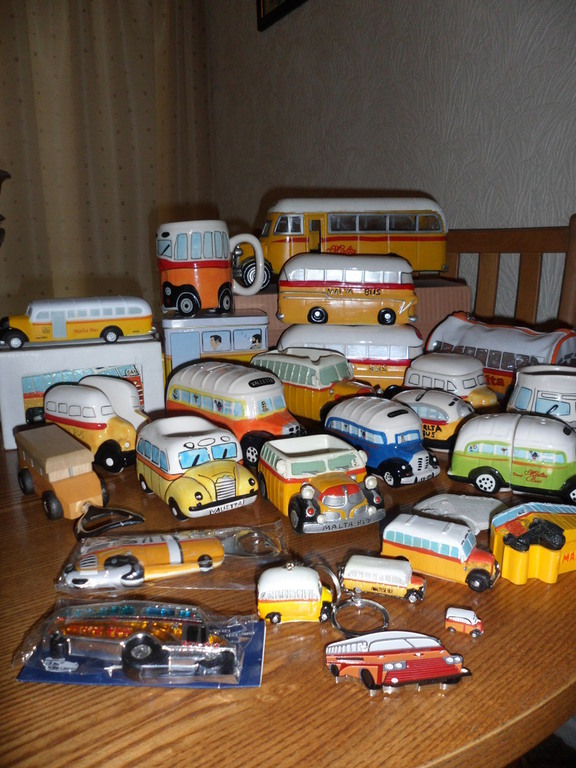 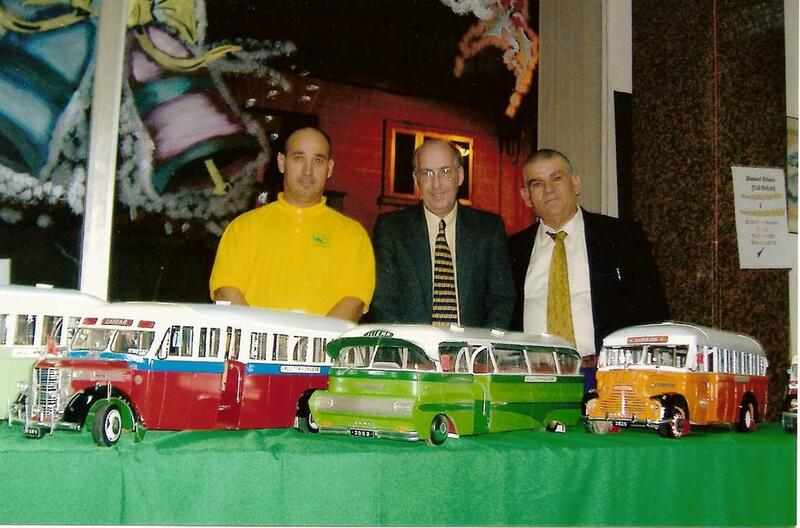 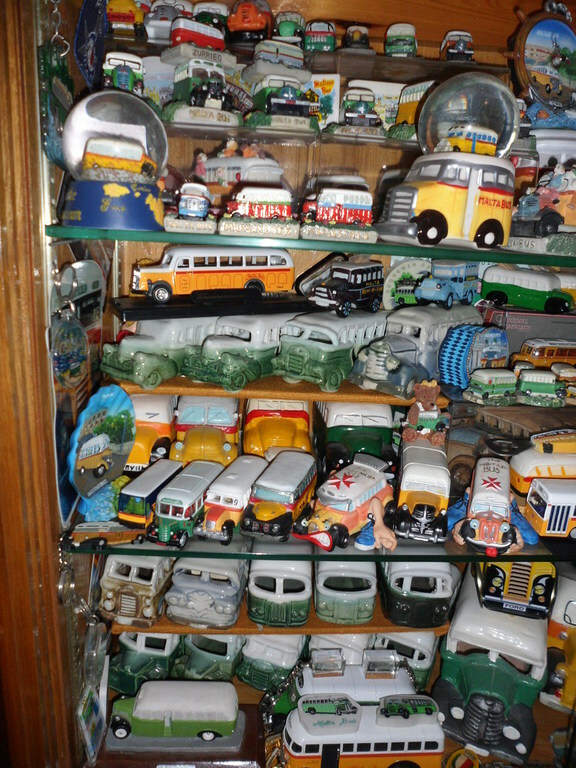 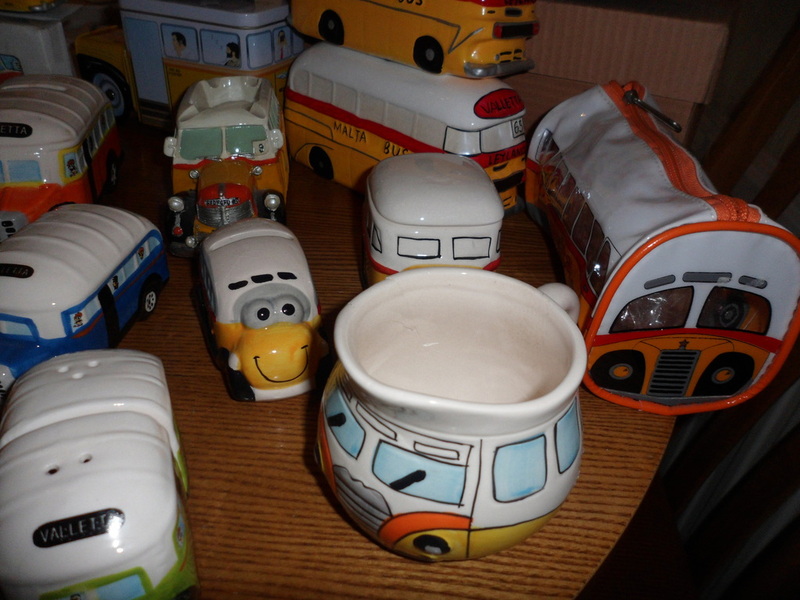 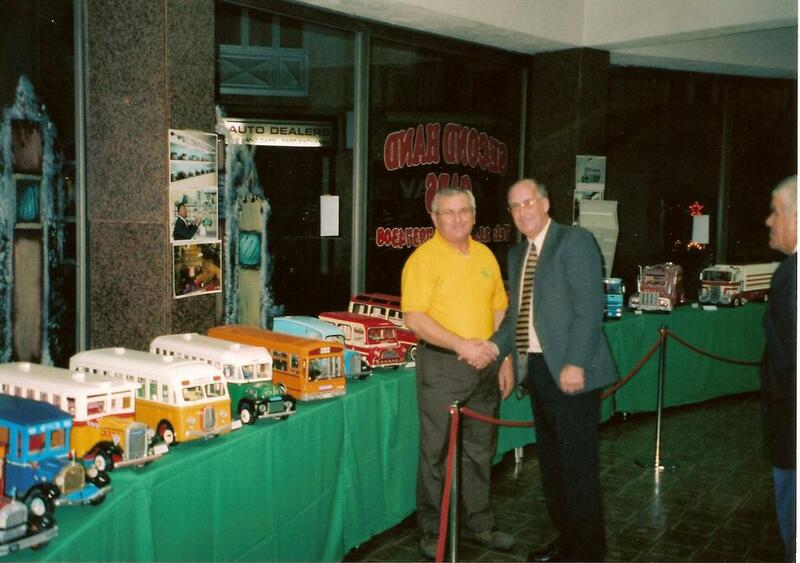 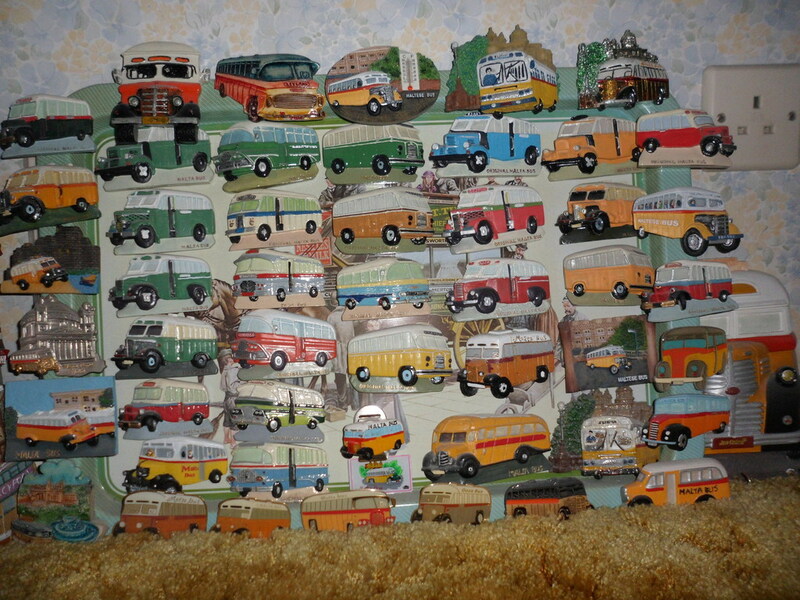 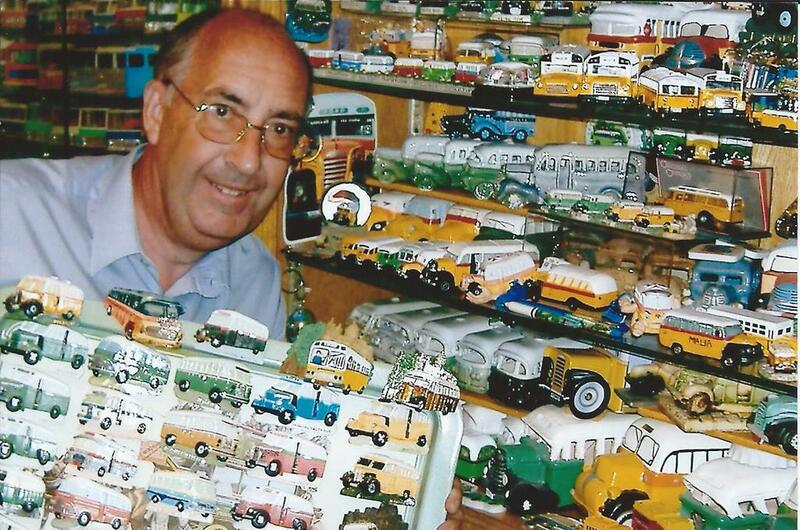 During our trips to Malta several models of Malta Buses were acquired produced in ceramics (some made locally at the Ta’ Qali Craft Village) along with plastic buses, diecast models and general items sold as souvenirs in all shapes and sizes.